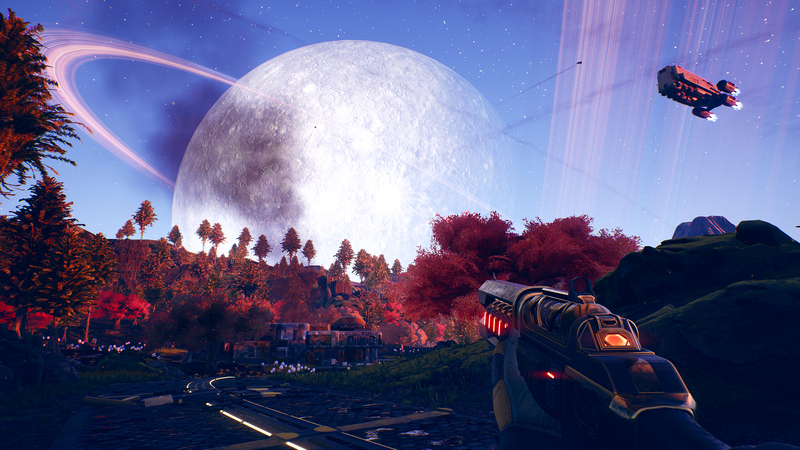 After teasing the announcement in the guise of website advertisements as early as last Wednesday, Obsidian Entertainment finally lifted the veil on their newest RPG, The Outer Worlds at The Game Awards 2018. 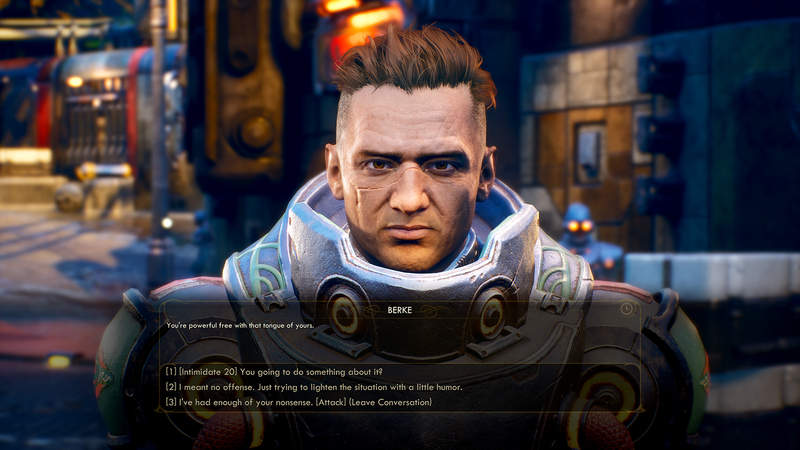 A story-driven first-person RPG set on the edge of the galaxy, The Outer Worlds evokes a mesh of imagery that blends Mass Effect, Bioshock, and Fallout. 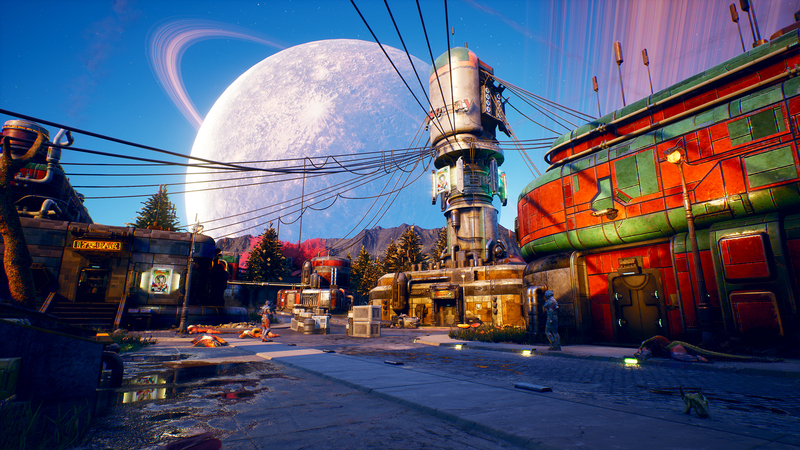 The new IP is helmed by original Fallout creators Tim Cain and Leonard Boyarsky, veterans of Interplay Entertainment and Troika Games. 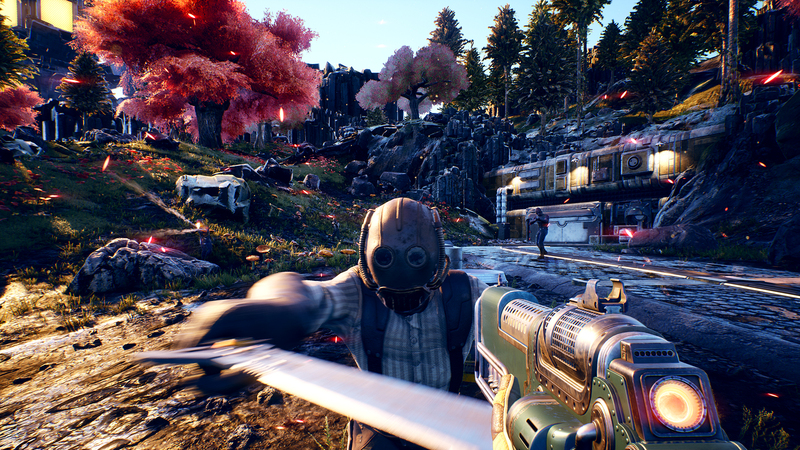 Obsidian's newest endeavor is partnered with Private Division, a subsidiary of Take-Two Interactive. 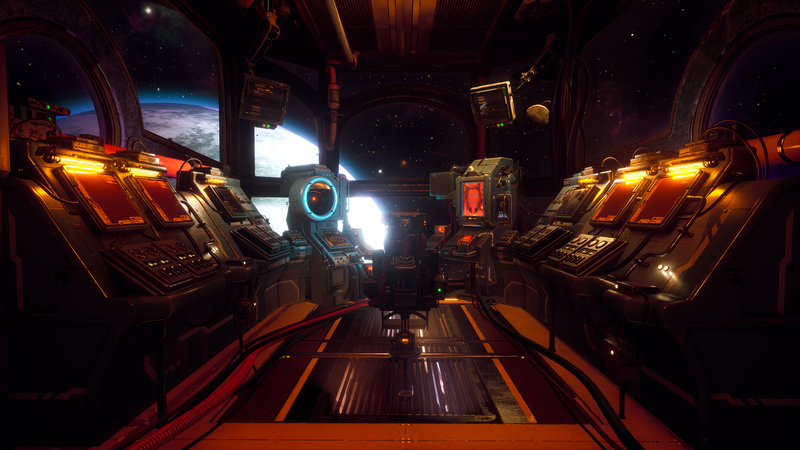 The fledgling publishing label was detailed by Game Informer last year, which went in depth about the group's scope of delivering titles that "maintain the production values gamers expect in a triple-A title, but deliver an experience tighter in scope and scale". 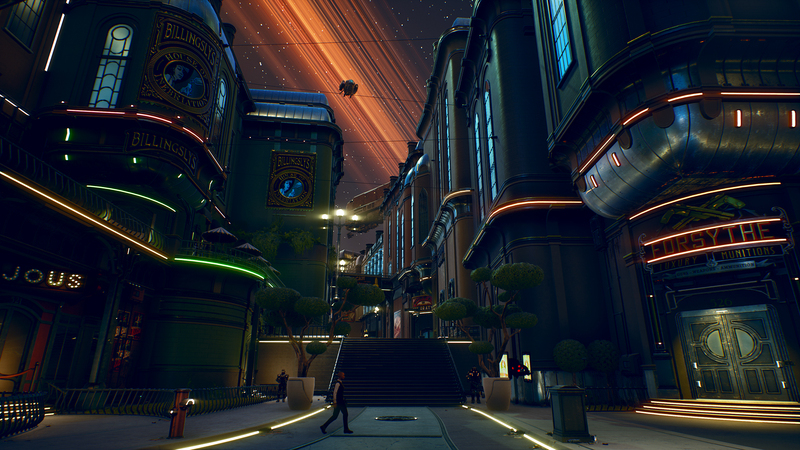 Obsidian is no stranger to bouncing around to different publishing partners, often working on their IPs such as the LucasArts Knights of the Old Republic II: The Sith Lords and Bethesda Softwork's Fallout: New Vegas. More recently, the then-independent studio went on to work with Paradox Interactive, Versus Evil, and THQ Nordic in differing capacities for Obsidian's own Pillars of Eternity and Pillars of Eternity: II: Deadfire, both titles involving crowdfunding campaigns during their respective developments. Stay tuned tomorrow morning for our official in-depth preview of the Obsidian's newest title! 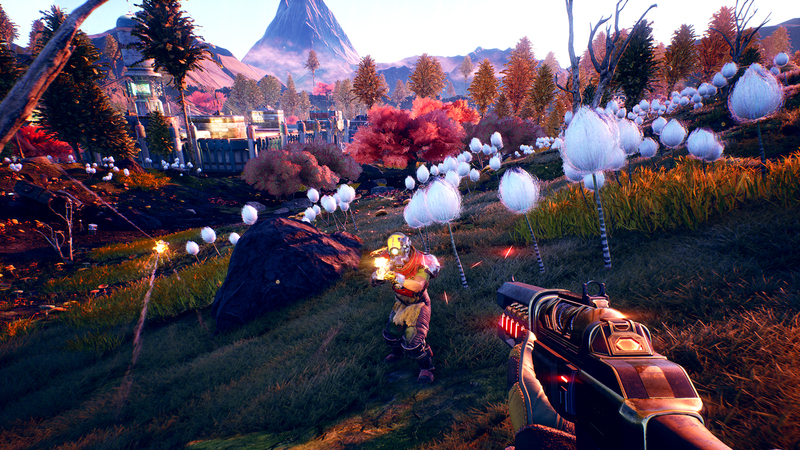 The Outer Worlds is due out in 2019 for Steam, Xbox One, and Playstation 4.